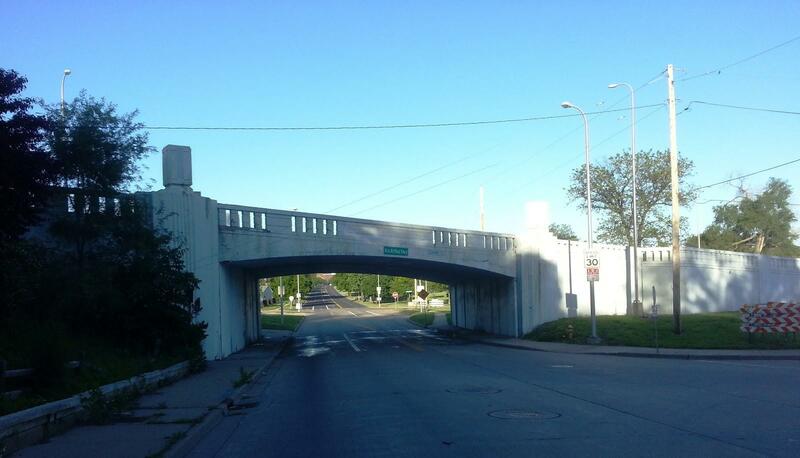 Peoria's MacArthur Highway bridge will be replaced with a new bridge this summer. The bridge will close to all traffic in May. Planning for a new bridge with an adjacent sidewalk have been in the works since 2013, the same year pavement repairs helped to extend the lifespan of the current structure. The MacArthur Highway bridge in Peoria will be closed for repairs this summer. The city expects bid letting early next month. The council then will approve a construction contract at its first meeting in March. The bridge will completely close in May and not reopen until the end of November. The new bridge will include a sidewalk on one side. Peoria is reviewing new technology to replace a decades-old parking ticket system. The cost of a parking ticket in Peoria may jump five dollars in the near future. 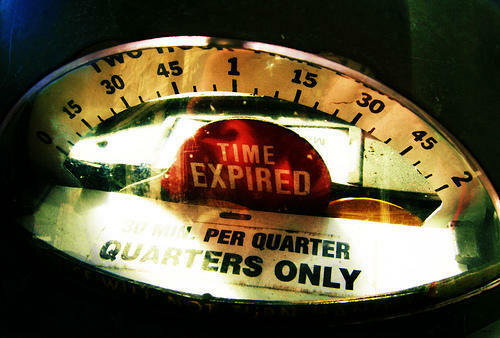 The city council last night learned the current system for issuing tickets is 20-years-old. The replacement may be in the form of a phone app. The new system would be connected to a belt-worn bluetooth printer. It also allows warning tickets for first-time offenders. The cost of the new program is about three dollars for each ticket, so the city could raise parking fines five dollars. The council will vote on the change at a future meeting. Yard signs in Peoria would be limited to one per yard with a five-foot setback from the property line under a suggested ordinance change. In other council news, a recent U.S. supreme court ruling has forced communities to rewrite their regulations for temporary yard signs. That case ruled cities could not control signs based on content. The Peoria city council Tuesday reviewed a suggested ordinance change without reference to content. It would limit homeowners to one yard sign in their front yard, with a five foot setback from the property line. Community Development Director Ross Black says there are exceptions to the one sign rule. "From midnight Friday until midnight Sunday, you can have two temporary signs and for a period of 60 days prior to a national, state or local election, you can have five temporary signs." Black says. 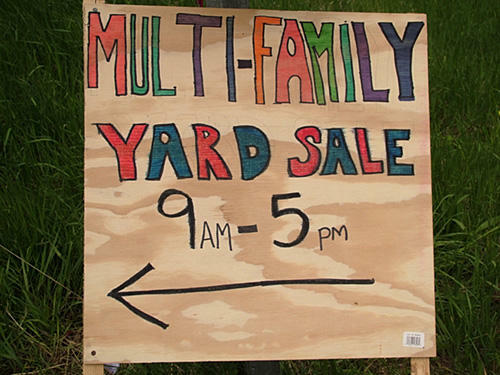 Temporary yard signs must be no larger than eight square feet in residential areas and 32 square-feet in commercial areas. Council member Beth Jensen asked if there could be a provision allowing more than one sign for families with children in extracurricular school activities. That requires a rewrite so the council deferred a vote on the proposal until next month.